The Savoy Arabian Spa offers an array of deluxe spa services provided by qualified therapists. With a diverse offering of relaxing and rejuvenating treatments designed to treat mind, body and soul, and a first-class facility complete with saunas, steam rooms and Jacuzzi, the Savoy Arabian Spa is a destination unto itself. Enjoy highly personalized service and treatments utilizing natural Egyptian herbs and essential oils from our team of qualified therapists. 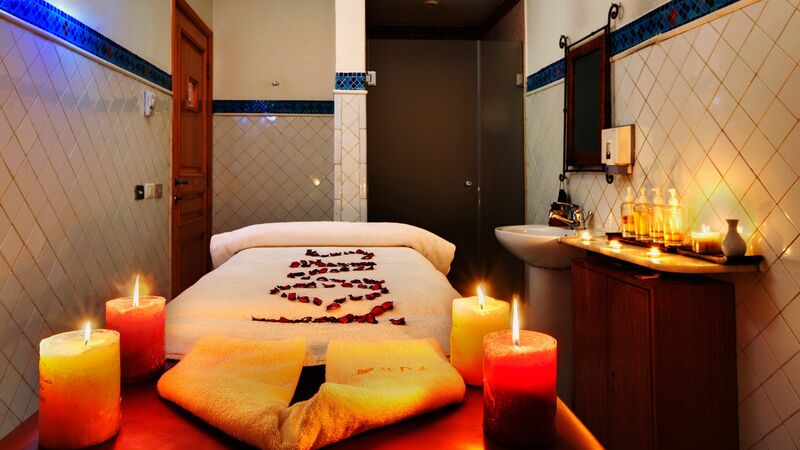 Offering a variety of services such as massage, body scrub and wrap, peeling service, and head-to-toe body treatments, Savoy Arabian Spa is a world-class destination for the treatment of mind, body and soul.